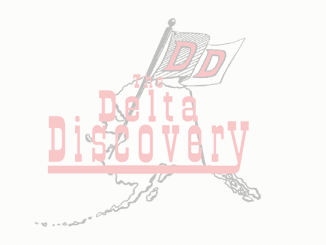 2018 - The Delta Discovery, Inc.
Planning on Adopting a Rescue Pet? December 19, 2018 Comments Off on Planning on Adopting a Rescue Pet? Seasons Greetings and Happy Holidays from Chevak Alaska! December 12, 2018 Comments Off on Seasons Greetings and Happy Holidays from Chevak Alaska! December 5, 2018 Comments Off on Does the 7.0 Anchorage Earthquake Mean the End is Near?